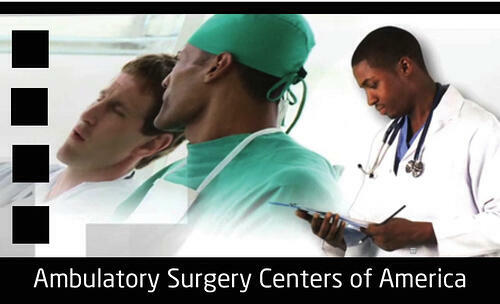 Ambulatory Surgery Centers - What are the benefits? Once upon a time, if a child fell off a skateboard and broke his arm, a dad had appendicitis, a mom burned her hand or a grandparent was running a high fever at midnight on a Saturday, it meant going to the hospital. Now, there are more choices and less waiting, thanks to the emergence of urgent care centers, ambulatory surgery centers, outpatient surgery centers, same day surgery centers and surgicenters. Many surgeries are now performed there, because they don’t require an overnight stay or are less complicated surgeries that don’t require hospitalization. They have reduced the stress on hospitals and on patients. The benefits of outpatient surgery centers are many, including quality of care, convenience and lower costs. In fact, most procedures performed at ASCs can cost 30-60% less that if done in a hospital, because the overhead of an ASC is less than that of a traditional hospital. On May 14-16, The Ambulatory Surgery Center of America Conference takes place in Nashville. The conference focuses on connecting top experts in ASC business development, clinical care, finance, regulatory policy and techniques that ASCs can use to strategically position their centers for success and growth. With the dramatic changes taking place in the health care marketplace and escalating costs involved in providing top quality ambulatory surgical care this conference is a must-not-miss. 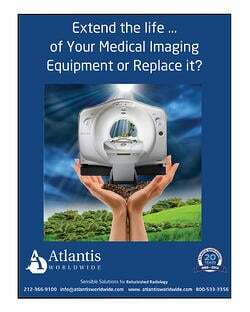 That’s why the Atlantis Worldwide team will be there, sharing information about the benefits of buying used or refurbished C-Arms for ASCs. If you’re going to attend this informative conference, we hope you’ll stop by booth 547. Not only will you learn how Atlantis Worldwide delivers a great ROI, but you can also “roll the dice” with us for a chance to win a gift card! Stuart, Vikki and Jeff are looking forward to seeing you there. 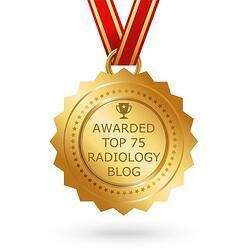 If you would like to make an appointment call us at 212-366-9100. 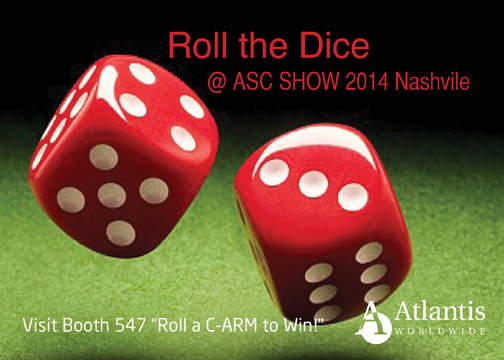 Back From Boston with ASCA Roll the Dice C-Arm Winners! Do you keep your C-Arm Plugged In? 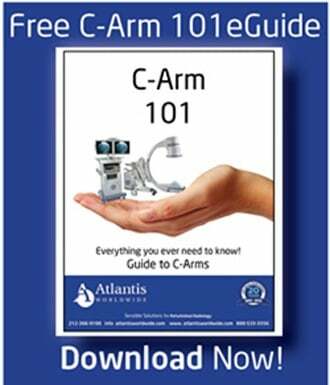 Buy a C-Arm on eBay? You’ve Got to Be Kidding!